This is typically caused by a host-side firewall. To resolve this, deploy a GPO to disable the Windows firewall prior to migrating the computer account. I like to create a special OU for computers (I typically name it “PreMigration”) that I will move computer objects to prior to migrating them. This OU will have two policies applied. 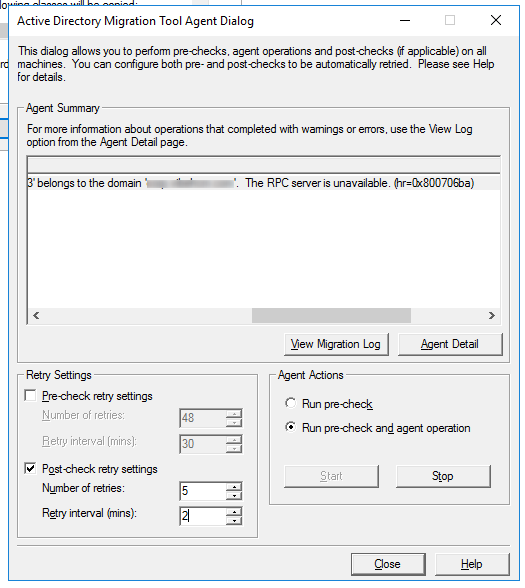 One to disable the Windows Firewall and another to start the Remote Registry service. Both are required for the computer object to successfully migrate. 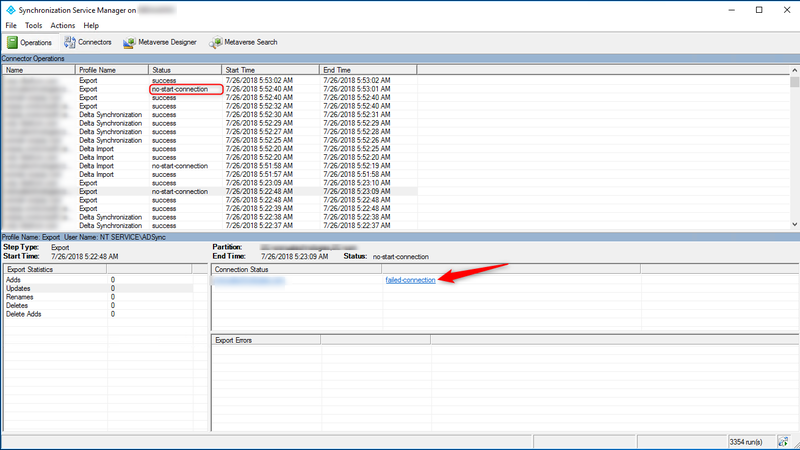 When replicating virtual machines from VMware to Azure using Site Recovery, you may encounter an issue where the Configuration server discovers the wrong IP address for a VM. 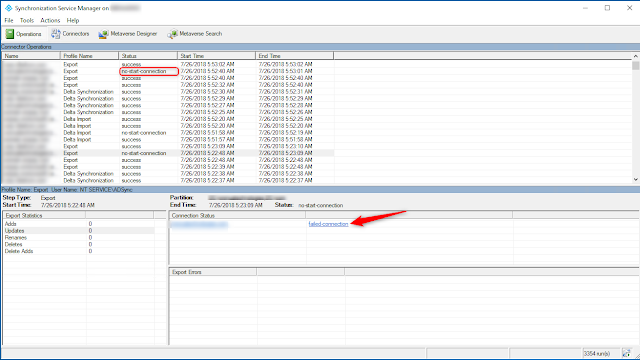 This can be caused by stale entries within the infrastructurevms MySQL table that is used by ASR to track VM attributes. To resolve this issue, you first need to disable replication for the VM in the Azure Portal. That’s it. You should now be able to reconfigure replication for the VM, and ASR will discover the correct info about the VM.